This luxury Eagle Bay holiday home was completed in 2015. 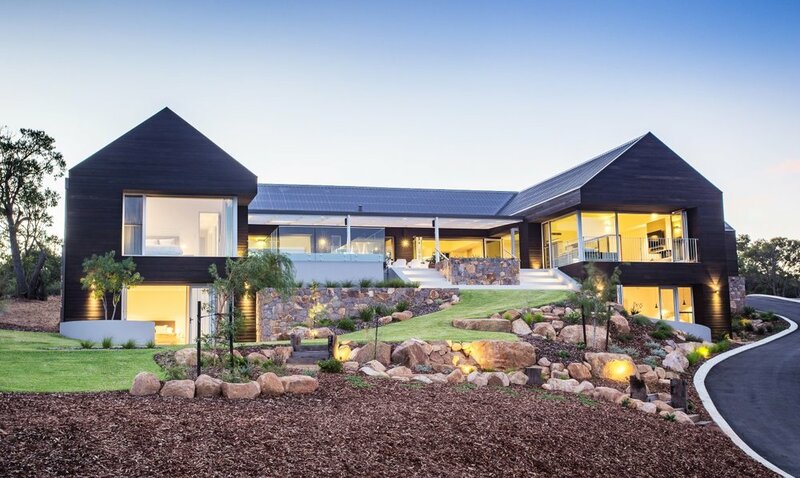 Austim had the pleasure of working alongside both architect Dane Richardson during the important design process and local builder Tallwood Constructions during the build. 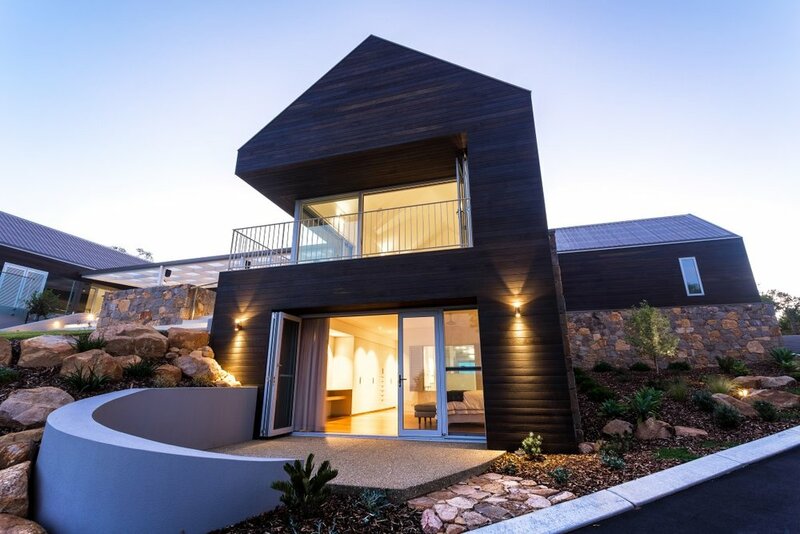 To stand up to the harsh environment and blend into the surrounds Spotted Gum Sierra Cladding was the preferred material of choice.